Jenna Tourje | Yellow Co.
Jenna is a planner, facilitator, and community builder paving the way for goodness to happen in cities throughout California. She is passionate about partnering with communities on the path to creating healthy, whole, and equitable places. Her work centers on creating opportunities for people to love where they live and have a voice and a stake in the future. 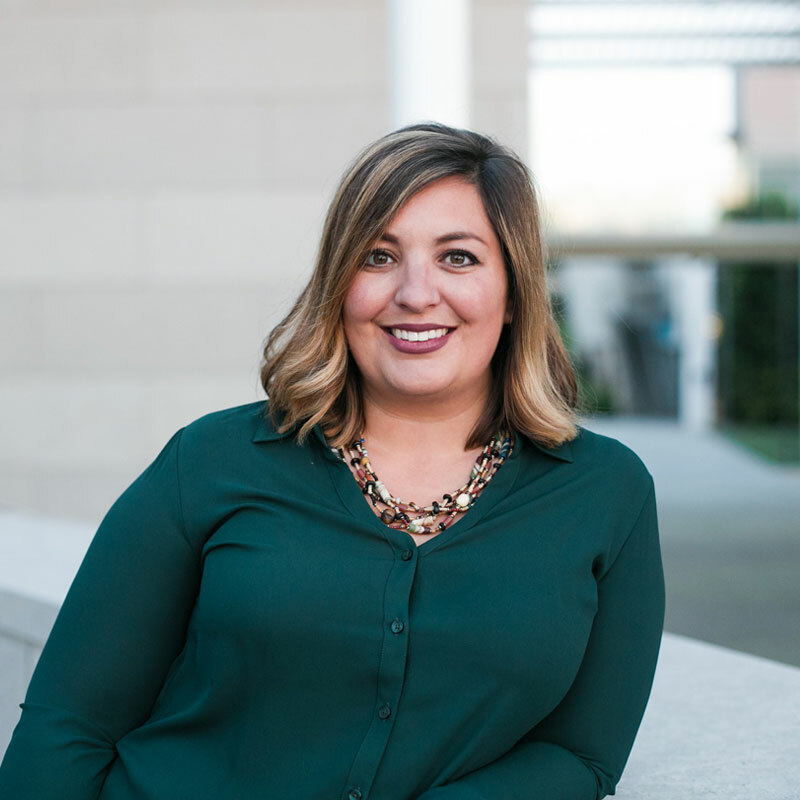 Throughout Jenna’s career she has facilitated dozens of community engagement and coalition building projects both at a neighborhood and city level. Jenna is currently a Director & Facilitator with Kearns & West. She lives in Costa Mesa, CA, and can be found scouting new spaces to read a book and make new friends.